I’m sick of fruit pies. I know it’s summer and I’m supposed to be using local-seasonal-organic-farm-to-table ingredients, but when I opened the fridge and saw a box of blueberries and a bottle of buttermilk, I had to go with the latter. 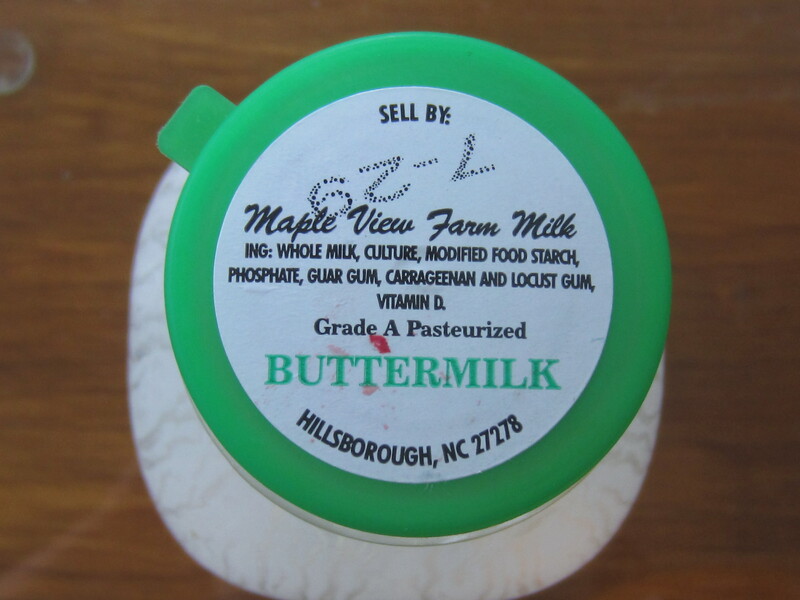 Ninety percent of the time when a recipe calls for buttermilk, I make my own substitute by combining milk and vinegar or greek yogurt. But this pie is worth using the real deal. 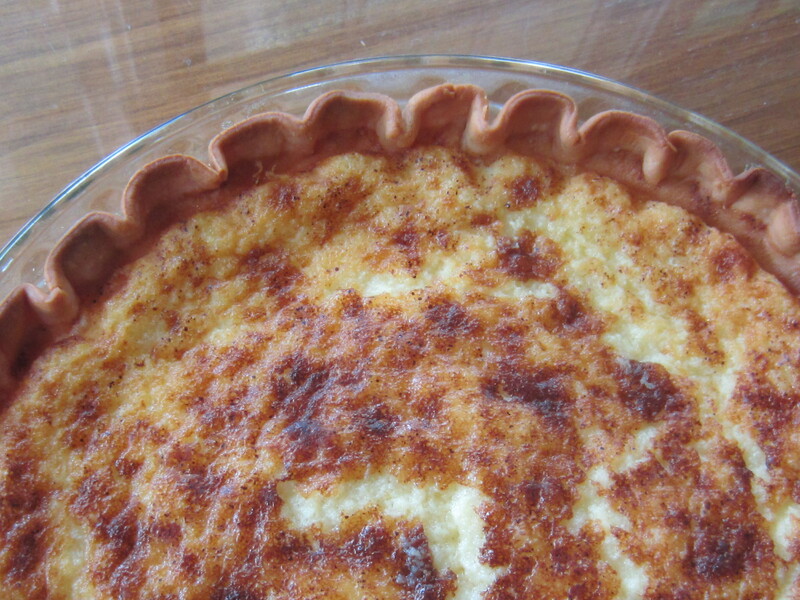 The filling will be very runny and it will match the color of the crust. Don’t worry about it! Sprinkle on a little too much nutmeg and throw it in the oven (by throw I mean carefully slide it in without touching the red-hot side rack). 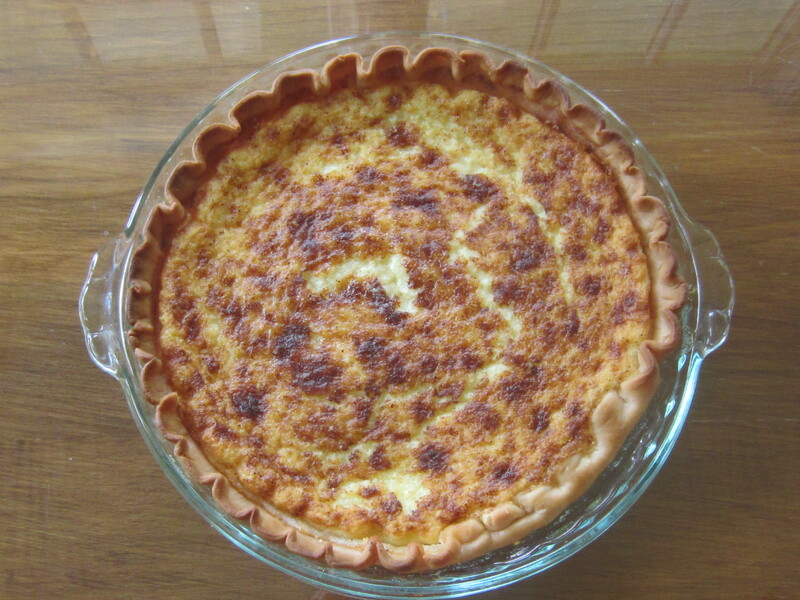 This pie is impressively flavorful with tangy undertones from the buttermilk and warmness from the nutmeg. Preheat the oven to 425 degrees. 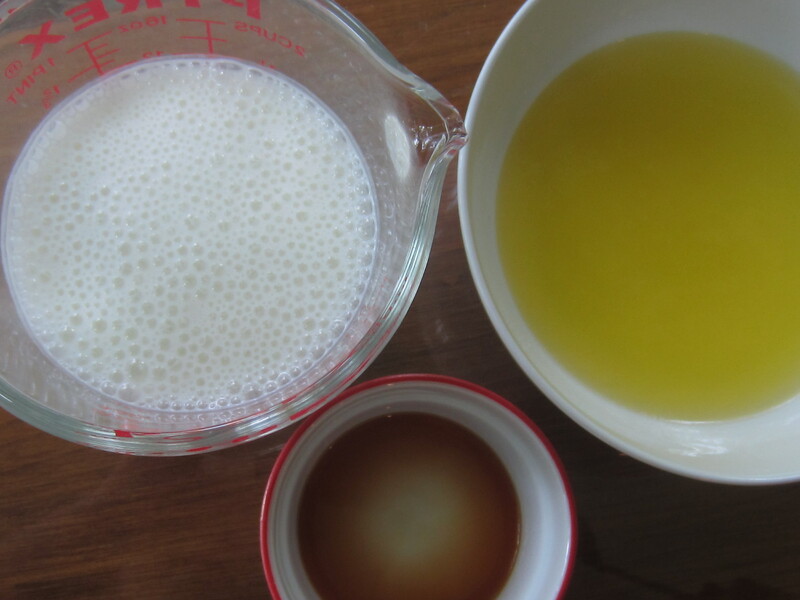 Whisk together the eggs, flour, and sugar. Add buttermilk and butter alternately. Mix in vanilla extract. 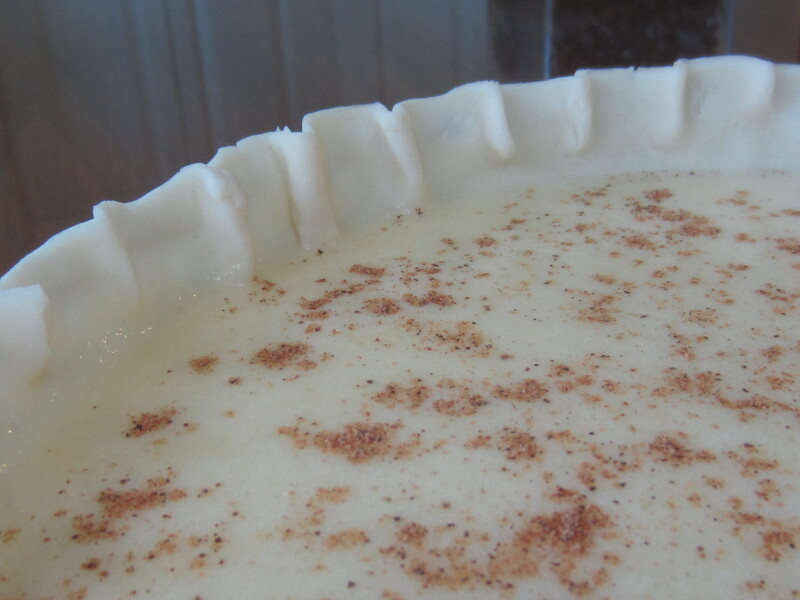 Pour the mixture into the chilled crust and sprinkle generously with nutmeg. Bake for 15 minutes, then lower the oven’s temperature to 325 degrees and cover the pie with aluminum foil. Bake for another 45 to 50 minutes (the original recipe says 35 to 40, but mine took longer to set). Let cool, then serve at room temperature.